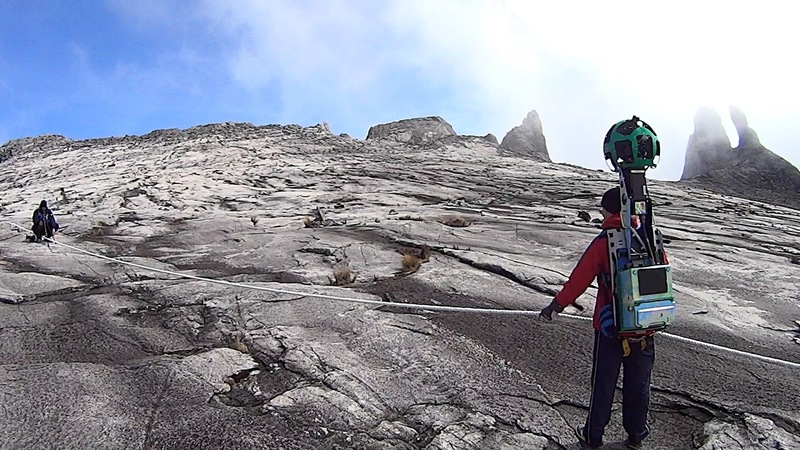 Google’s latest Street View update has added imagery from Malaysia’s Sabah region. With 23 islands, nature reserves and Southeast Asia’s highest mountain – Mount Kinabulu – it’s probably one of the most beautiful additions to Street View in a while. 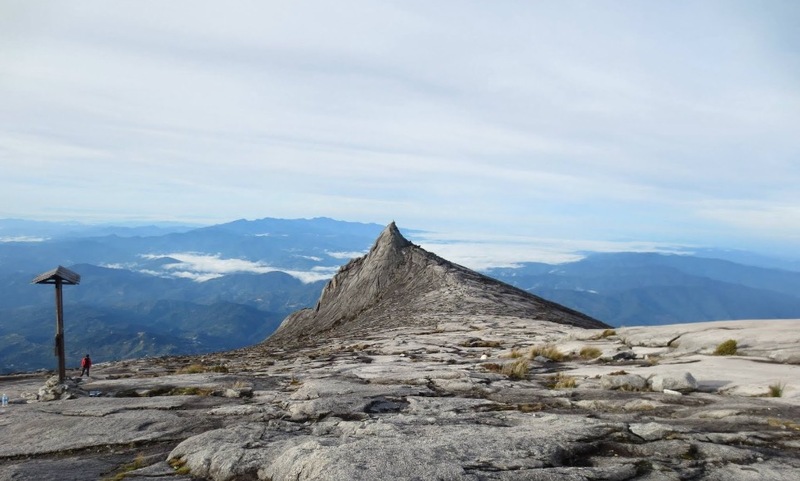 A UNESCO world heritage site, Mount Kinabalu is renowned for being one of the most ecologically rich areas in the world. Street View is one of the areas that Google consistently updates and recently ramped up its efforts by adding virtual reality support for Cardboard as well.